After their 'Stand Up' (incl. DJ Spen Mixes) track last month, Christian B and Lavvy Levan return on Friday Fox Recordings with their new number, 'Vigour (I Need You)'. Waxing lyrical to the sound of a melancholic deep groove that's besieged by an intoxicating bass hook, 'Vigour' sees Lavvy tell the heavy hearted story of how love affects our lives and how it feels once that connection with someone is gone. 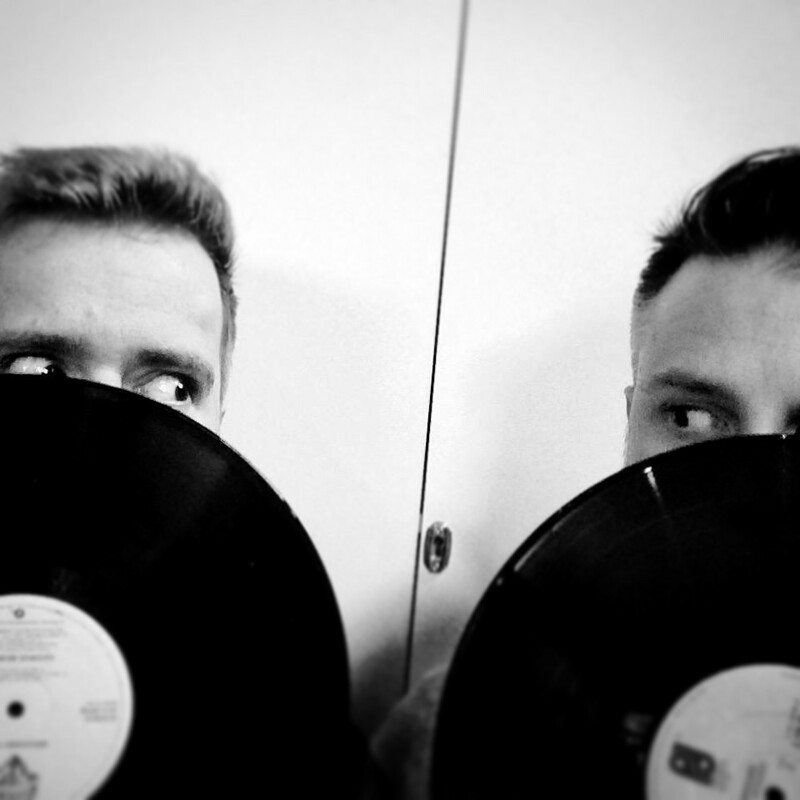 The duo have begun to gather some serious momentum with their Friday Fox Recordings imprint, their friendship centred around music, the early days which included forays into rave and D&B, and pirate radio sessions among other musical adventures. In 2013 they launched Friday Fox, a label that would produce individual, yet accessible dance music. Christian’s environment growing up was always focused around the studio, and it was clear from an early age that music would be his profession and passion. Meanwhile, Lavvy grew up in a house filled with the sounds of funk, soul and disco. While Lavvy explored the UK club scenes with his DJ sets, Christian moved into professional studio production writing and producing for Pop Idol and The Voice stars in UK and Germany. He's also had five top tens in the UK and four in Germany and was part of the remix team for Christina Aquilera, Leona Lewis, Alicia Keys and Lemar. The boys joined forces and emerged with four house cuts on the 'Toe In Water EP' in 2014, which followed with a remix package including Rapson, Robot 84 and DSHunt reworks and the bonus track, 'Beatroot'. Since then the guys have continued to develop their own blend of dance music with their tribute to house music greats, 'Thank You' and their deep house, 'Let Me Down’, and recently 'Stand Up' with remixes from Sonic Matta, DJ Spen and Martin Bundsen. They’ve already gained supporters including Stonebridge, DJ Meme, Roger Sanchez, Mr V, Aki Bergen Aaron Ross, Kraak & Smaak, Miguel Migs, Tony Humphries, Sean McCabe among many others. 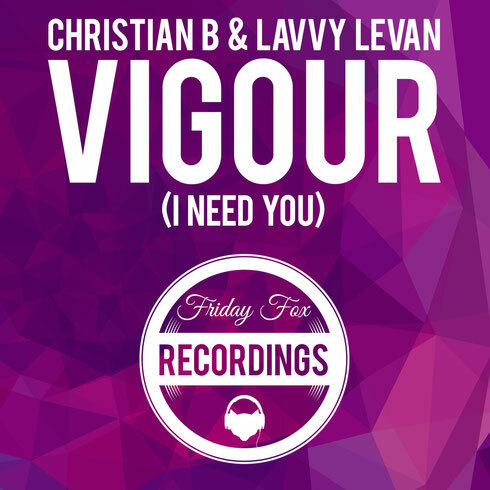 Christian B & Lavvy Levan: "House Music... we live it, love it, breathe it... ‘Vigour (I Need You)' has everything we love about modern house music, catchy hooks, emotive lyrics and a killer bass – it’s simple – we make music that we love and we hope that everyone feels that love in the production and writing."